Author Bio:- Lyuthar Jacobs, a Health and Lifestyle addict who blogs at Dealslands.co.uk. He is a type of geek who loves to write Lifestyle hacks and Health tips. 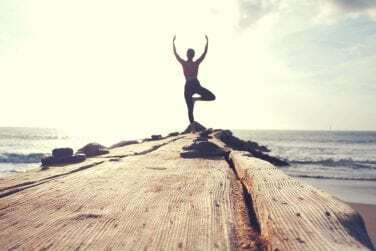 Here in the above post, he is sharing about things how can yoga help you to be healthy.